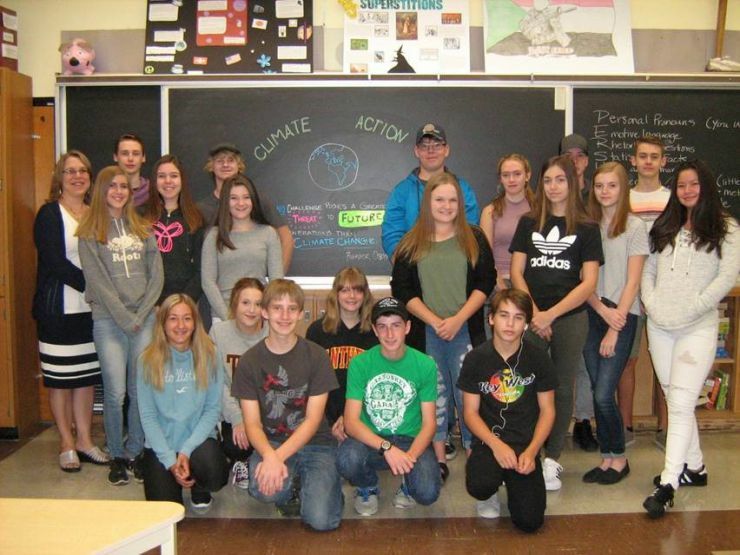 Grade 10 students in Mrs. Thomas’ English class at Dunnville Secondary School took their classroom into the world this month when they participated in the Climate Action project, an international collaboration involving 250 schools from 69 countries. The project, which is the brainchild of Belgian teacher Koen Timmers, empowers students to address climate change through research and collaboration. The students communicated with other classrooms around the world to learn more about the climate issues facing the planet, and developed presentations and videos to share worldwide. Not only did students make connections using Skype, they also connected via a joint blog with a class in Timmins, Ont. Both classes read novels related to climate fiction and posted their reflections on the blog. With technology and environment included as key components of Grand Erie’s Multi-Year Plan, the ability to make use of modern communications tools allows students to take part in an international conversation around issues facing the planet. The Climate Action project has received accolades and support from many notable people including the Dalai Lama, Canadian Geographic magazine, Celine Cousteau, and Jane Goodall, to name a few. 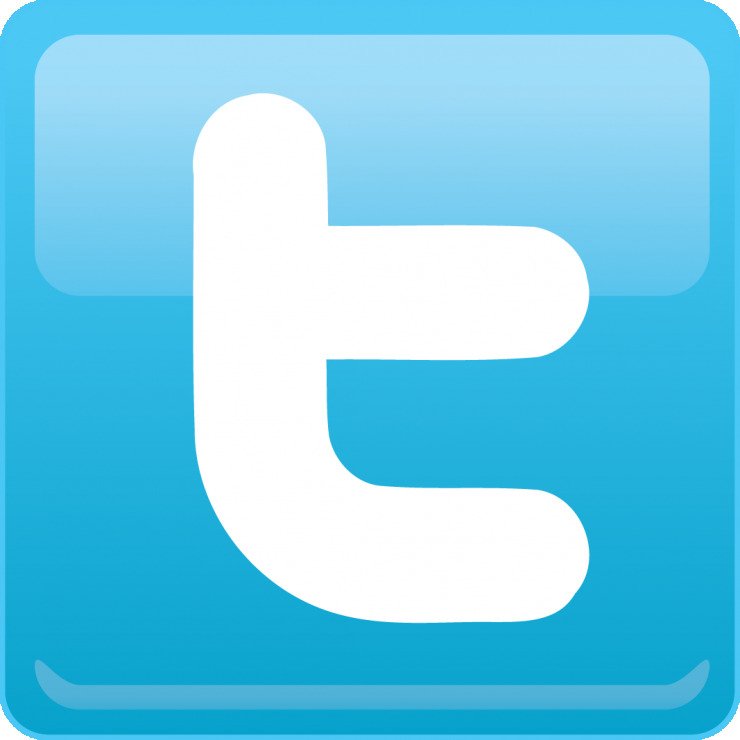 Most recently, the project was featured on National Geographic’s education-focused blog. Dunnville SS students’ projects are featured on the Climate Action website, along with the hundreds of other projects from schools around the world.